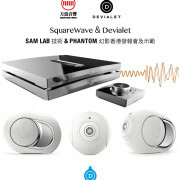 Get your Phantom Premier by Feb. 26th and save up to HK$2,500 on any Devialet Accessory per Phantom Premier Purchased. SquareWave would like to wish you a great Chinese New Year! 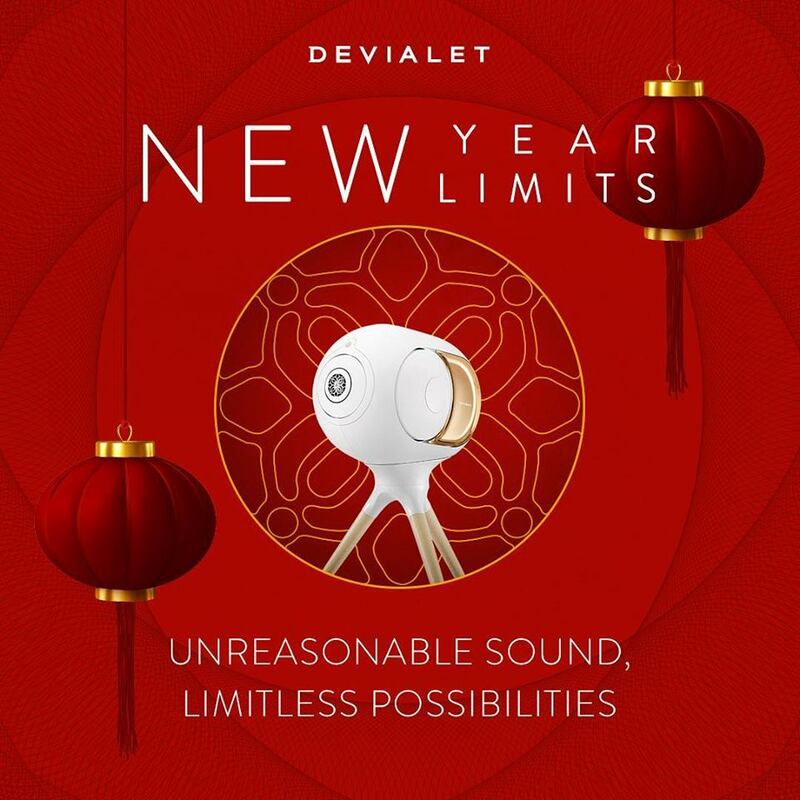 To all Hong Kong audiophiles and Devialet users. 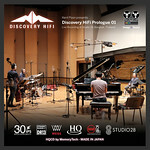 Maxime Dumont, French Devialet SAM engineers will be visiting HK from April 25/26. If your speakers are currently not on the SAM list (Please check them out here) , we would be delighted to setup a home visit with Maxime and SAM your particular speakers. This is a great opportunity for potential customers who are interested on Devialet Expert to perfectly matched with your own speakers. 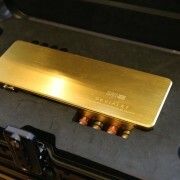 We also will host a Devialet event at our TST showroom April 26 – 7pm for Devialet V6 platform and SAM features. Existing customers are welcome too as a gathering. 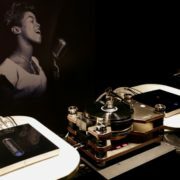 We will demo using Kronos Pro Turntable system with Estelon XB loudspeaker playback Devialet vinyl – The Lost Recordings. 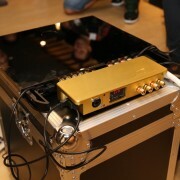 Maxime Dumont, French Devialet SAM engineers will be visiting HK from Sunday 18th till Tuesday 20th. If your speakers are currently not on the SAM list (Please check them out here) , we would be delighted to setup a home visit with Maxime and SAM your particular speakers. 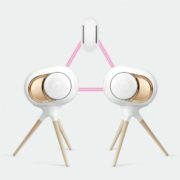 This is a great opportunity for potential customers who are interested on Devialet Expert to perfectly matched with your own speakers. Paul Saint Aubert, French Devialet SAM engineers will be visiting HK from Thursday 11th till Wednesday 15th. If your speakers are currently not on the SAM list (Please check them out here) , we would be delighted to setup a home visit with Paul and SAM your particular speakers. 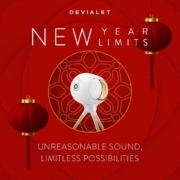 This is a great opportunity for potential customers who are interested on Devialet Expert to perfectly matched with your own speakers.